"As a wildlife management and conservation student i had an amazing experience at colobus conservation. This opportunity gave me a chance to understand monkeys much better than i used to in terms of anatomy, behavior and welfare. As much as it was an educational experience, it was also fun. Diani beach is great spot to relax and have fun. 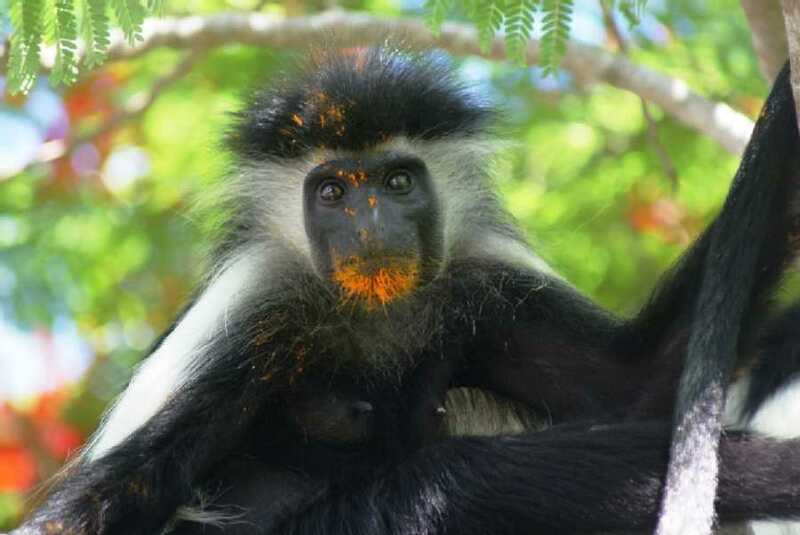 Thank you colobus conservation for doing such an amazing job to help monkeys in the area and for making my experience worthwhile."